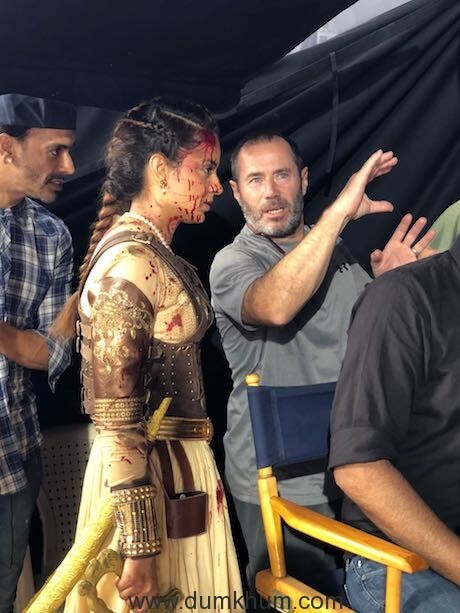 Zee Studios has had a busy 2019, starting with the release of its magnum opus, Manikarnika -The Queen of Jhansi, followed by Kala Shah Kala (Punjabi), Anandi Gopal (Marathi), Kesari and most recently, Lucifer(Malayalam). The studio’s slate of films across languages and genres have proved successful at the box office and have collected over Rs. 375 crores at the worldwide box office. The year started with Manikarnika -The Queen of Jhansi, which released on January 25, 2019 in over 3000 screens in India and over 700 screens worldwide in Hindi, Telugu and Tamil. It recorded the highest opening weekend by any female-led film in the history of Indian cinema, grossing over Rs. 150 crores worldwide. 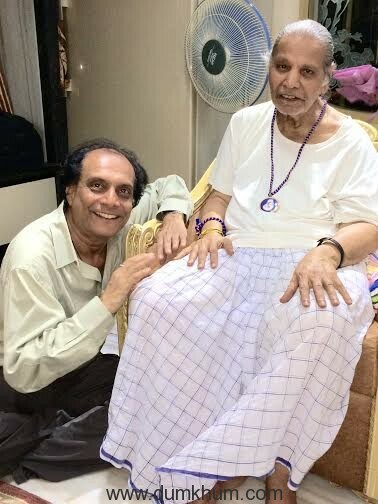 Zee Studios further strengthened its market leadership in Marathi with Anandi Gopal that became the highest Marathi grosser of 2019 so far. A Zee Studios production, this biography is based on the life of Anandibai Gopalrao Joshi, who was the first lady doctor from India, and was released across 385 screens worldwide in February. Also released in the same month was the Punjabi romantic comedy, Kala Shah Kala, across 450 screens worldwide. One of the widest releases of a Punjabi film in overseas markets, Kala Shah Kala went on to became Punjabi star Binnu Dhillon’s highest grosser overseas. 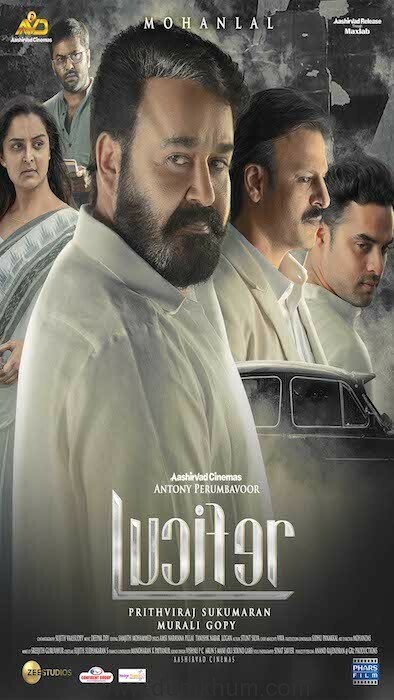 Most recently, the studio released Mohanlal’sLucifer in US and Canada that rounded up colossal box office numbers overseas, becoming the all-time blockbuster film in Malayalam cinema. After Rustom in 2016, the studio had its second blockbuster with super star Akshay Kumar in Kesari which has collected in excess of Rs 200 crores worldwide. Kesari has also gone on to become Akshay Kumar’s highest grossing Hindi film till date. 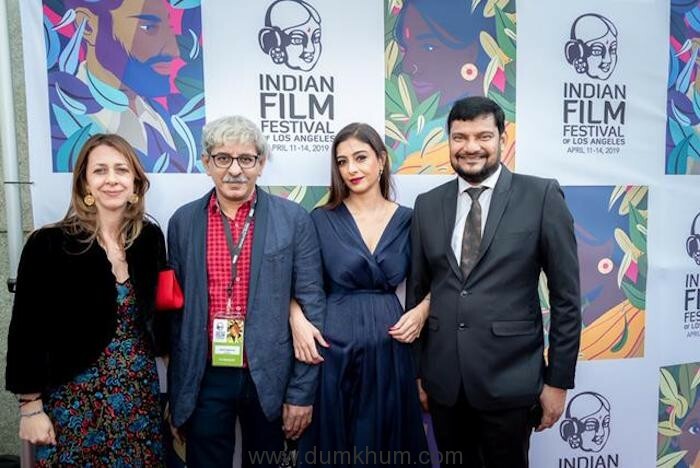 Commenting on the quarter, Shariq Patel, CEO, Zee Studios said, “We have had a great run at the box office in the last quarter of 2018-19, with multiple successful releases across languages and markets. Our focus has been to create, back high-quality content, market and distribute it strategically to achieve best possible results at the global box office. As a studio, our strategy ahead is to have a healthy mix of co-production and distribution deals across languages while ramping up our in-house productions. We aim to release 12-14 films this year”. The studio also has an exciting line up of films planned for the next few months. Among them are the Ravi Jadhav directed Marathi film Rampaat on May 17, 2019, Sunny Deol’s directorial Pal Pal Dil Ke Paas on July 19, 2019 and Dharma Production’s Good News on September 6, 2019.